"Helen is fabulous. 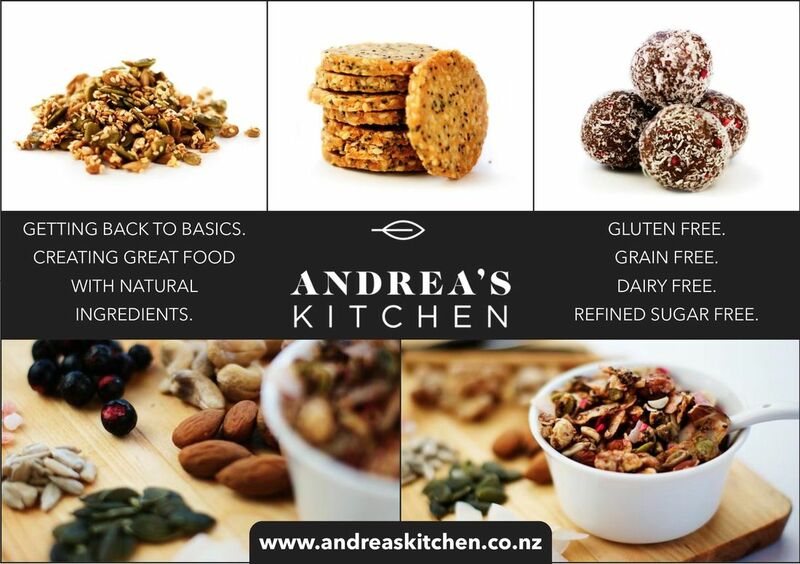 I wanted to rebrand, so asked for information from designers on the Network NZ FB page. She was quick to respond, and even looked at both my website and my FB page. She provided advice, and a quote very quickly. Because of this I chose her to design a new logo for me. She gave me more than I paid for, and what's more she did it in record time! She was great to work with, very reasonably priced, professional, friendly, and listened to what I wanted. 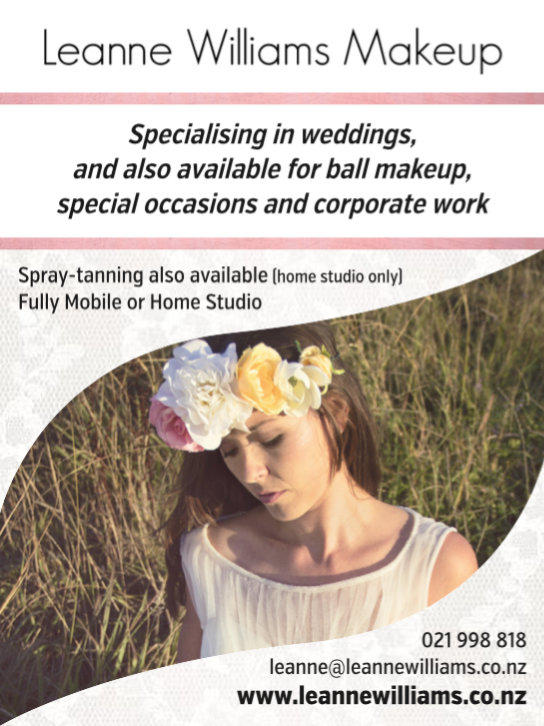 I'd highly recommend her to anyone needing design services." "I love working with Helen! 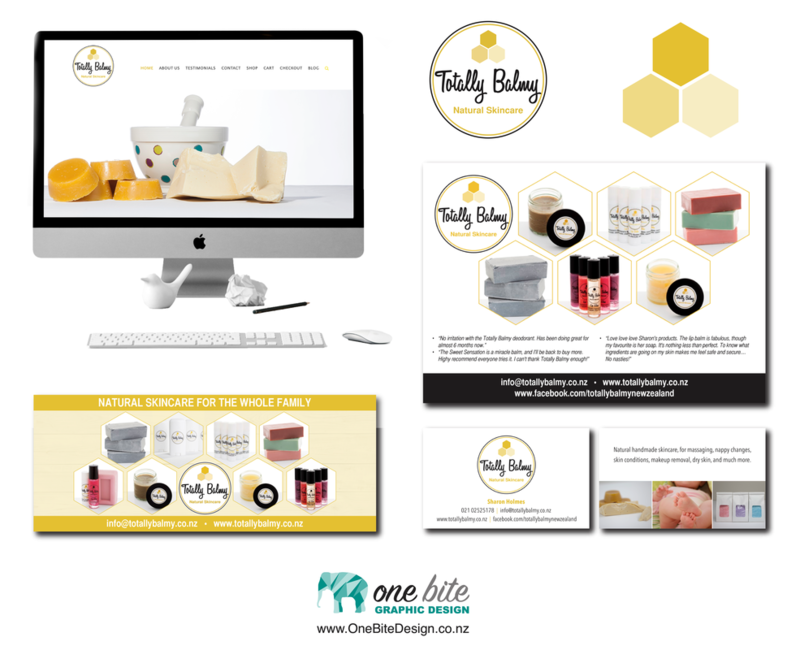 The whole process has been seamless and she has created a branding package that enhances my product perfectly. 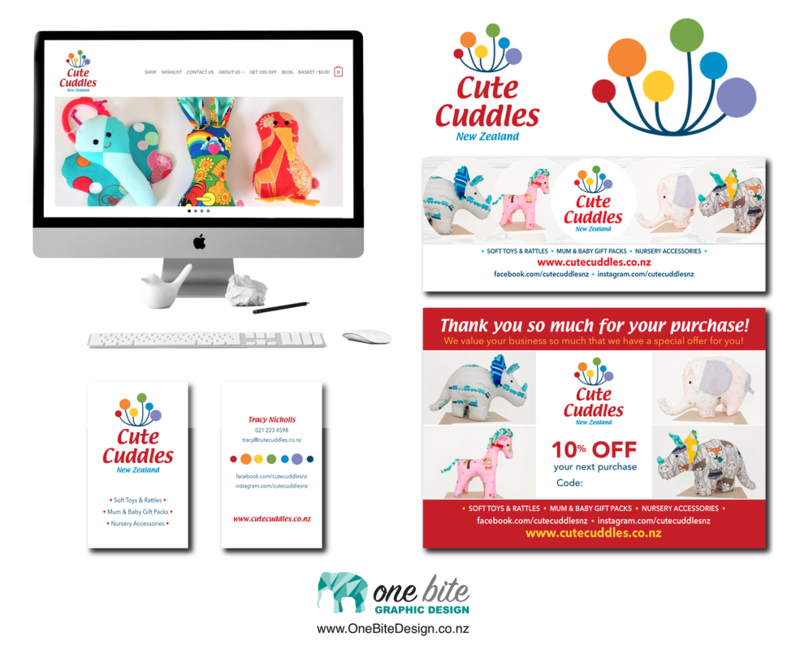 What started out as a simple re-branded logo has turned into a whole suite of work. 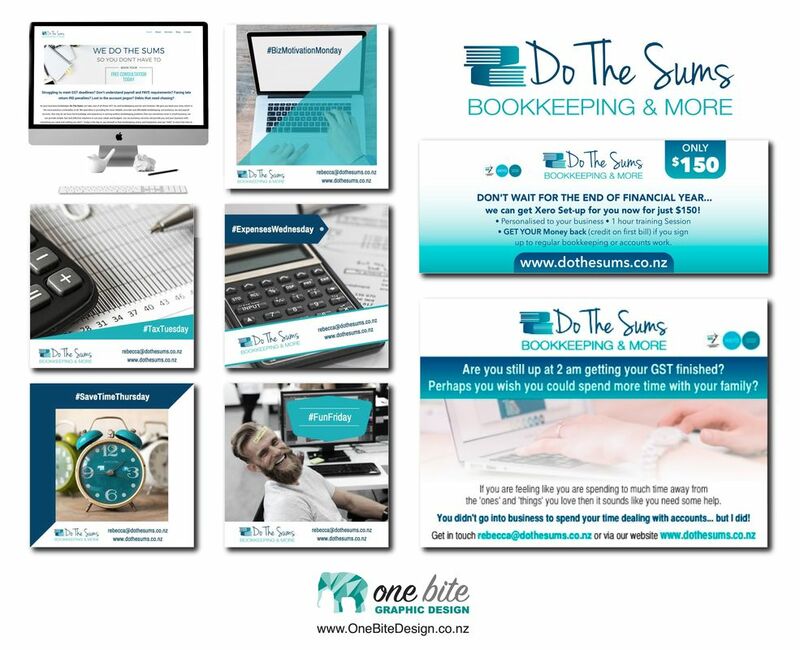 I can whole heartedly recommend One Bite Graphic Design for any designed work you need done. 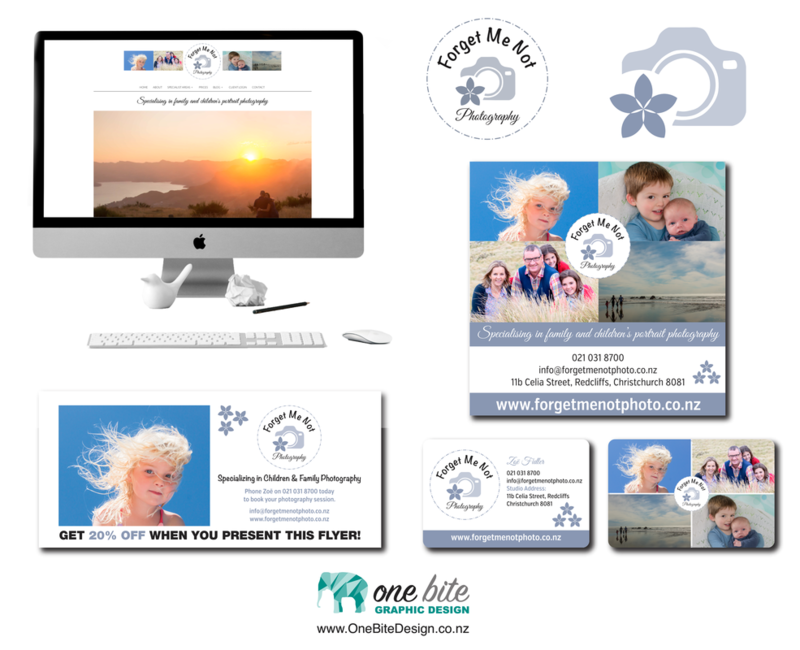 I know I'll be coming back next time I need something else designed "
"Helen has been amazing to work with on my business logo re-design. She put up with all my change requests, my indecisiveness and we came out with a result that was so much better than my expectations." 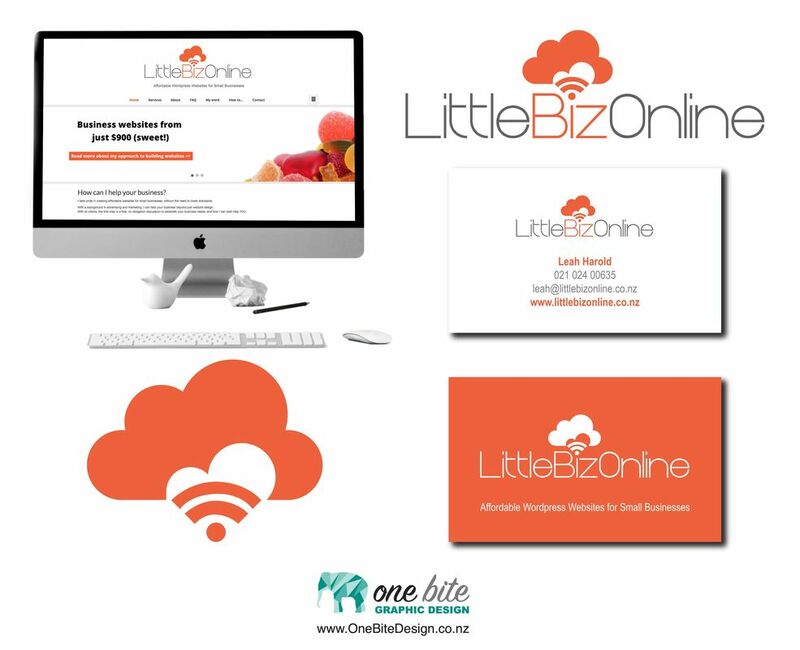 "LOVE my new logo and business cards - thank you to Helen for her amazing talent to capture what my business is all about!!" "I have worked with Helen 2x now, both times she has far exceeded my expectations. 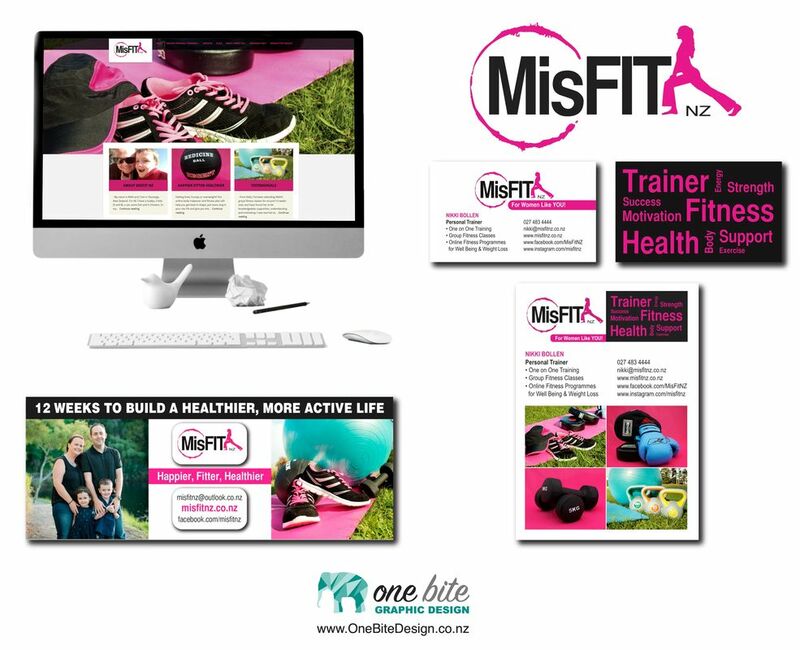 For logos, branding and brochure design, she has been a huge help in getting my new business off the ground." 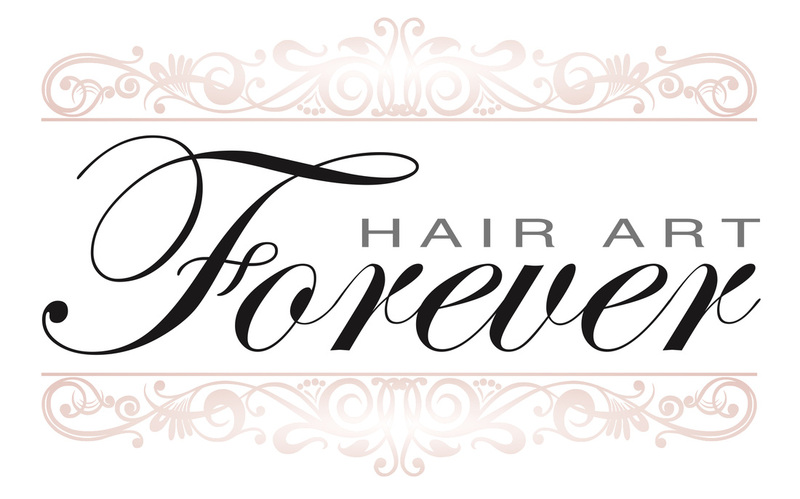 "I approached Helen about doing an alteration to my present logo without quite knowing what I wanted! I knew wanted my logo to "pop" with a bit of colour but had no idea how to go about it without losing my original branding. Helen made the process very easy for me and I wouldn't hesitate to contact her again should I need more graphic design work. Thanks so much Helen."